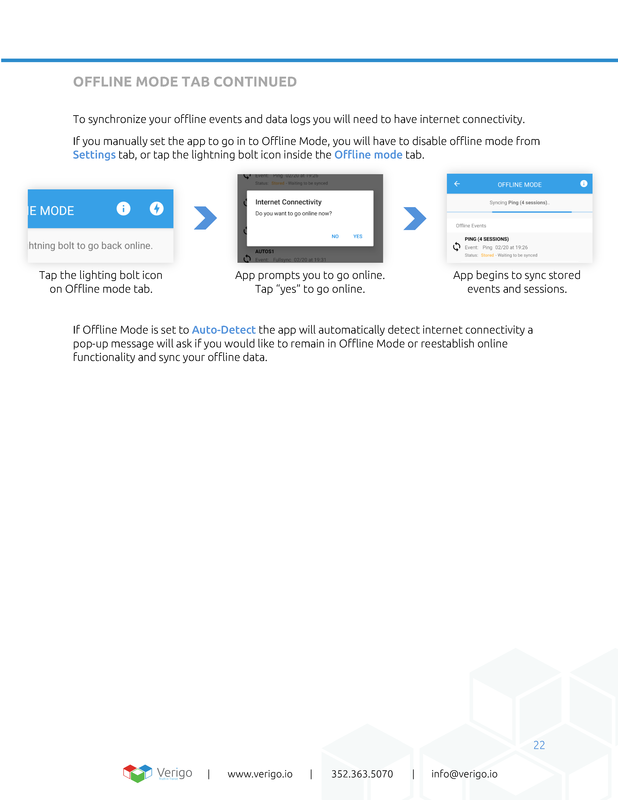 How do I use the Android app's "Offline Mode" – Welcome to Verigo Support! 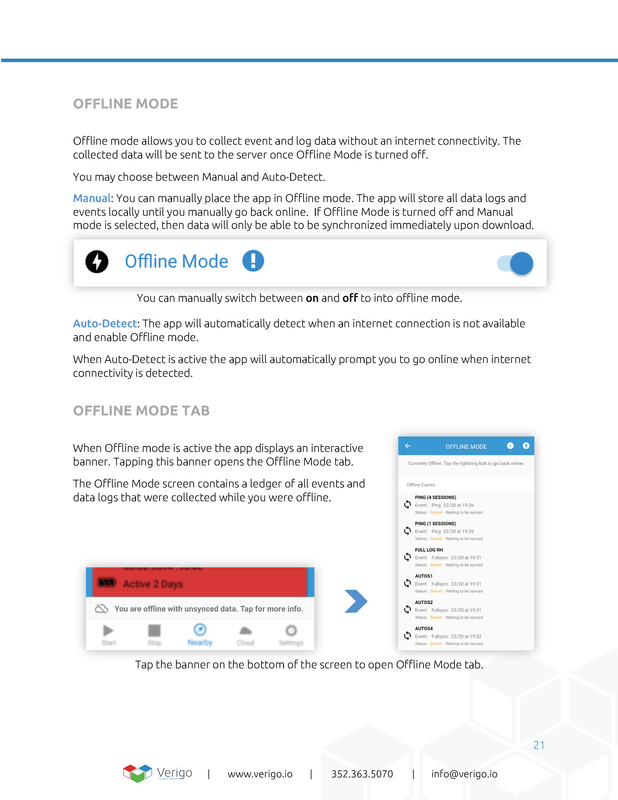 How do I use the Android app's "Offline Mode"
How do I collect Real-Time Pings? How do I check the amount of battery a Pod data logger still has? What do the different color boxes mean in the Nearby Pod screen? What can I do if I lose my Pod? Every time I open the mobile app, it crashes. What should I do?